Dr. Littman's key research focus areas are in physical activity, obesity, lower limb amputation, and access to care. 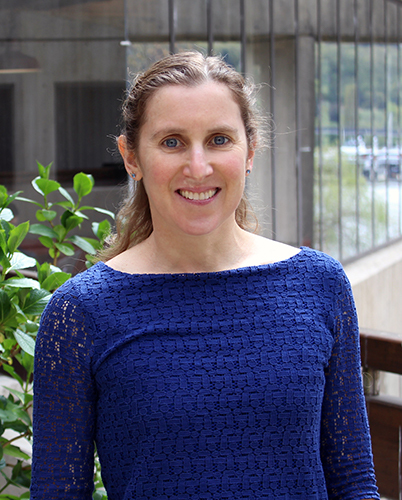 She is based at the VA, within the Seattle Epidemiologic Research and Information Center and the Seattle-Denver Center for Innovation for Veteran Centered and Value-Driven Care. She recently co-led a national evaluation of access to care for rural Veterans. Currently, she is conducting a study on the outcomes after toe amputation. Littman is a collaborator on several studies, including one on incentives for physical activity and weight loss, and another examining associations between military service and health outcomes in the Millennium Cohort, a longitudinal study of more than 150,000 active duty and Reserve/National Guard personnel.